Advice on best practice for your own requirements. Supply all available goods on the market for your own installers to your own requirements. Survey any property within the mainland UK to determine what is needed. 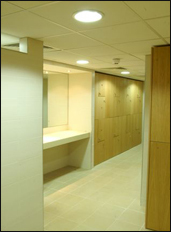 Our experts can install, refurbish, repair and maintain to suite all needs.